Sweet Homes Group, one of the UAE’s premier property Master Developer, has revealed the launch of the company’s first hotel apartment project in Ajman. The announcement was made during the company’s participation in the Ajman Real Estate Conference 1, an event organized by the Real Estate Regulatory Agency – Ajman (ARRA), the state-run institution mandated with regulating the real estate activities and developments in the emirate. The event, which was held recently at the Ajman Emirates Hospitality Centre, was inaugurated by His Highness Sheikh Ammar Bin Humaid Al Nuaimi Crown Prince of Ajman and Chairman Executive Council of Ajman. The pioneering edition of the conference was organized under the theme ‘Sustainable development according to global standards. 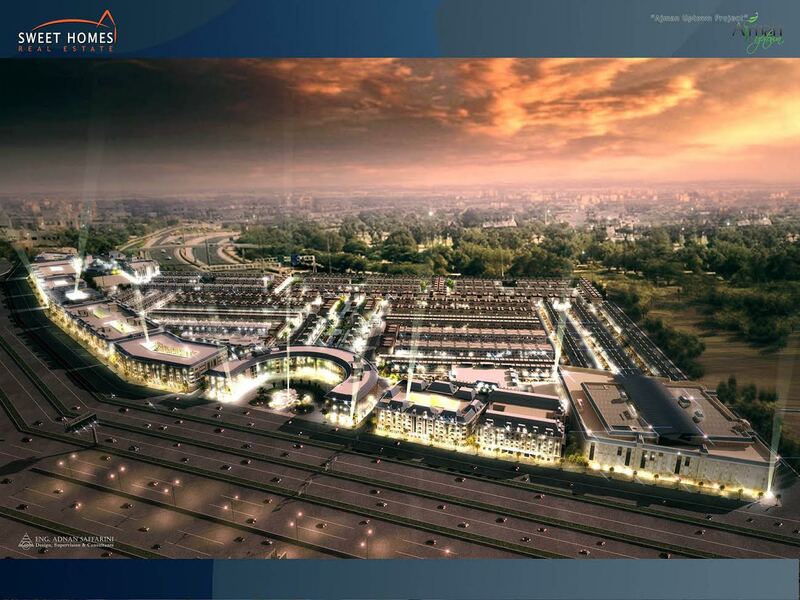 The new serviced apartment’s project will be strategically located along Sheikh Mohammad Bin Zayed road. Once completed, the development will feature 272 studio units and 72 one-bedroom apartments across an area of 11,394 square metres. Expected to be completed in 2019, just one years before Expo 2020, the hotel apartment will also include 650 parking spaces, three coffee shops, eight restaurants and one health club. “Our participation and as on sponsor of the Ajman Real Estate Conference 1 has served as a strategic opportunity for us to announce Sweet Homes landmark project, especially in the presence of His Highness Sheikh Ammar Bin Humaid Al Nuaimi Crown Prince of Ajman and Chairman Executive Council of Ajman aid Fahad Sattar Dero, MD and CEO, Sweet Homes Group. Sweet Homes has recently completed the first phase of the USD 750 million Ajman Uptown project and is the master and sub-developer that currently manages several-high rise buildings in the emirate.